Always in for an adventure? 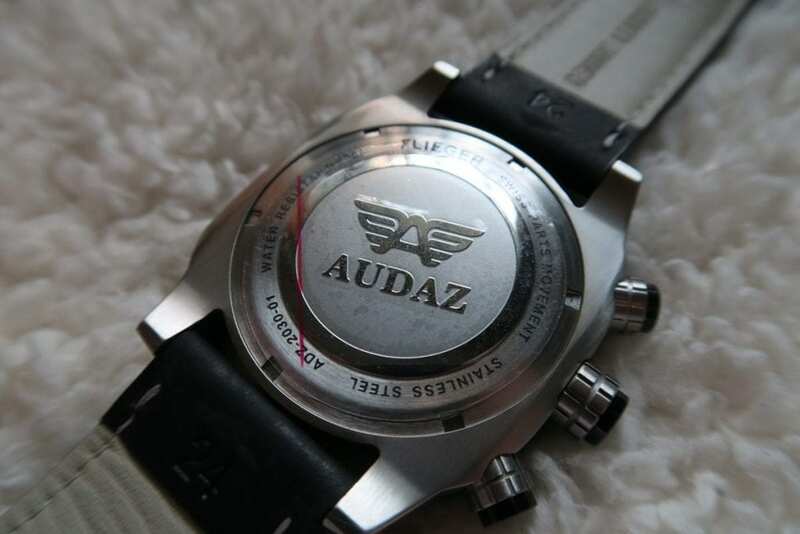 Then you should not definitely miss checking out this bold and stylish Audaz ADZ-2030-01 Watch. Show them what you got by sporting this vibrant and solid piece that you can wear in the most important moments of your life. 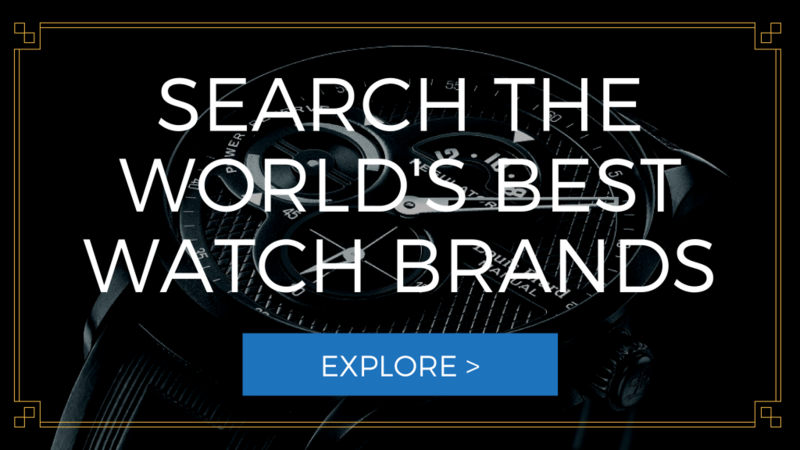 Case– This watch features a stainless steel case that is 45mm in diameter. Dial– The case holds a double layer black dial embellished with bold luminous Arabic numeral and index hour markers and hands. A minute scale rests on the outer ring adjacent to the ionic black plated fixed bezel. Band– Tapered to the case is a black genuine leather strap with contrast stitching. 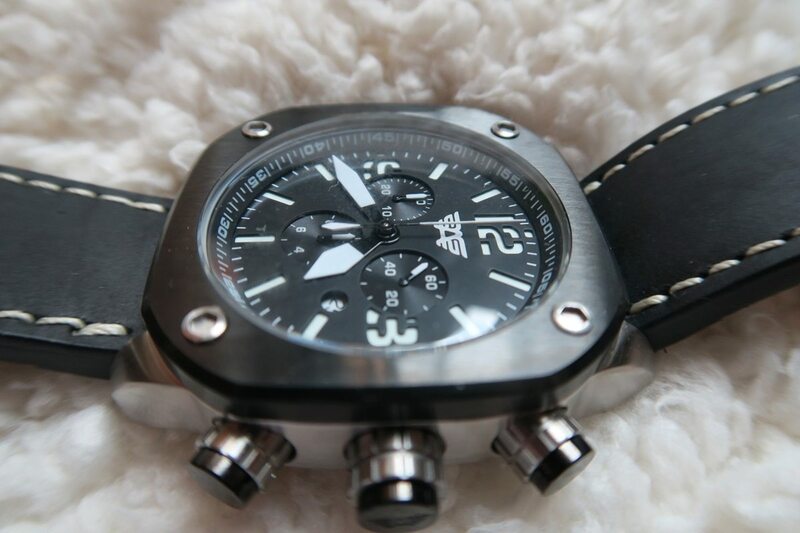 Movement– This piece is powered by Quartz chronograph movement. 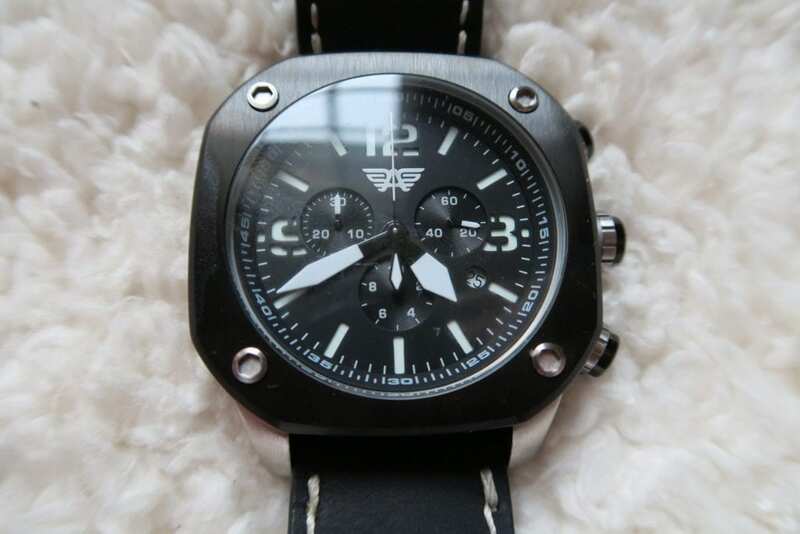 Water resistance– It comes with a 20 atm water resistance. When you see it, you will definitely want to have it as soon as possible. 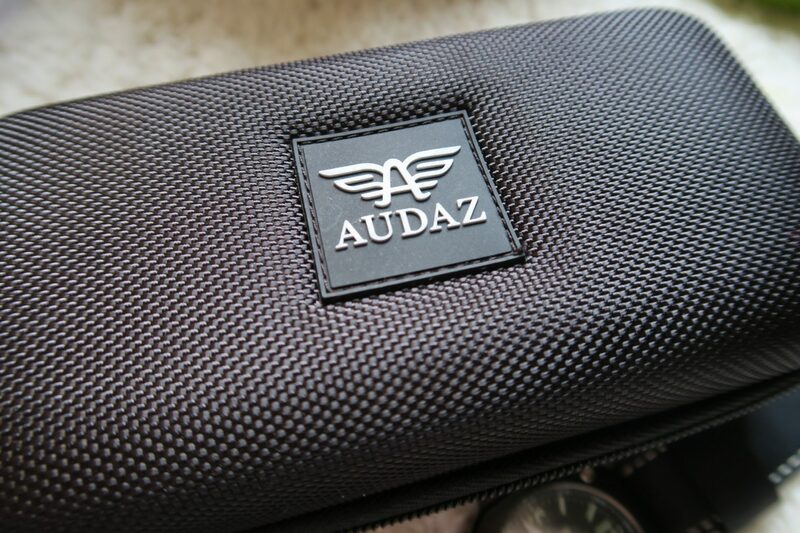 The Audaz ADZ-2030-01 comes with a super attractive design you will want to wear everyday. The ionic black plated fixed bezel comes out strong as it draws your attention to the attractive dial. The unconventional square shape of its face adds personality and boldness to the overall look of the watch. 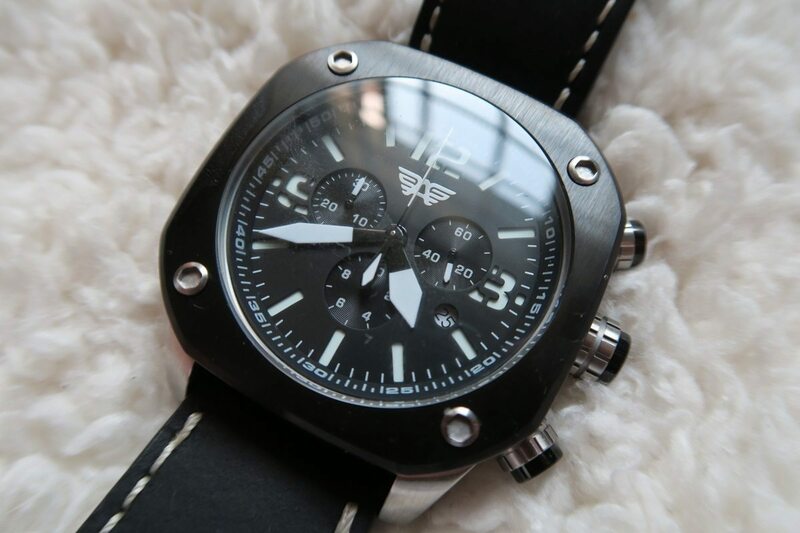 I personally like how this watch blends sophistication and sportiness at the same time. 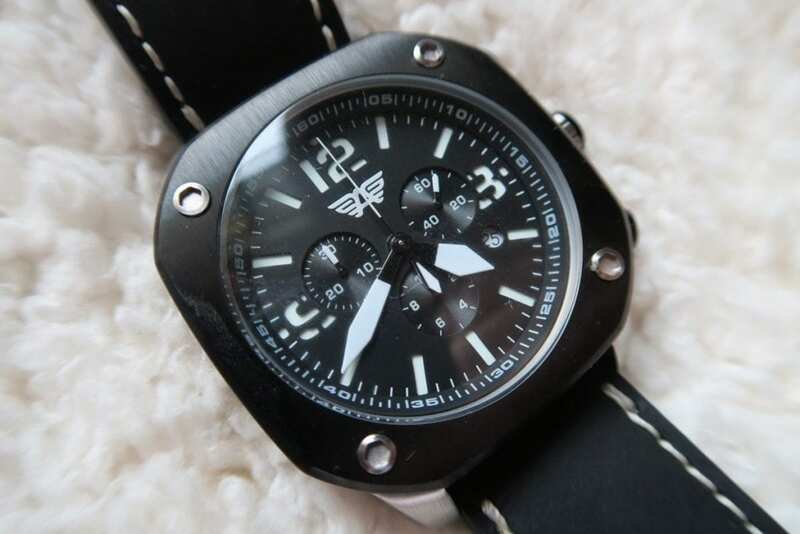 This, for me, makes this watch a highly versatile piece since you can wear it anywhere and anytime to complete any ensemble, and still look absolutely attractive. Style-wise, this watch is definitely for keeps. 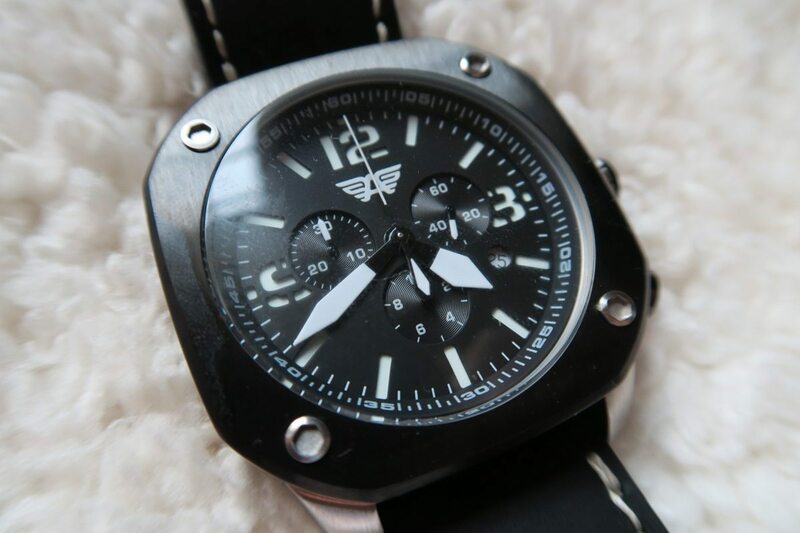 However, this timepiece is more than just its good looks as it is likewise a functional watch. This pilot watch features its triple chronograph subdials- 30-minute, 60-second, and 1/10 of a second subdials. A date indicator, meanwhile, is seated at the four o’clock position of the watch. All these features make this watch a functional and reliable piece that will help you make the most out of your time. Of course, what is functionality without legibility? Good thing that ADZ-2030-01 has a very legible dial so you can easily read what is in it. The hour markers and hands are not only large enough to be read, but they are luminous that makes timekeeping keeping under low light condition or at night a walk in the park. 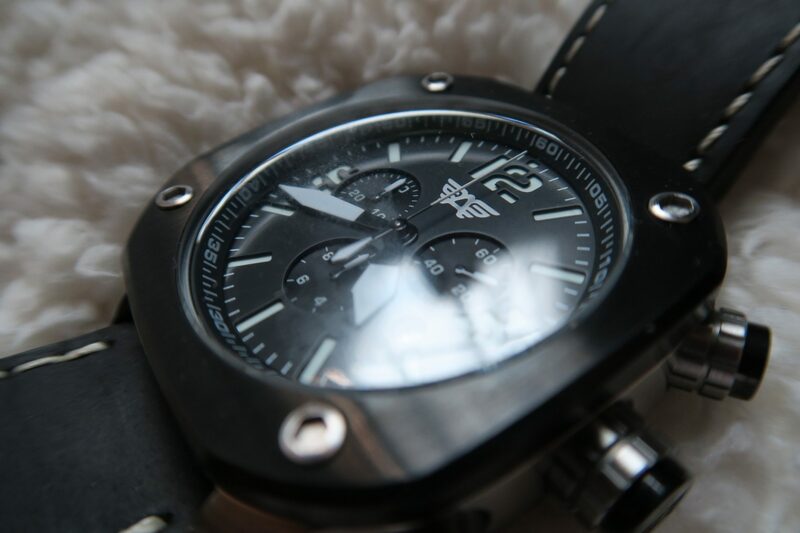 Whether you are driving or in a rush, a simple glance at your watch will suffice. Lastly, this watch is crafted to last. It uses the durable stainless steel as its foundation. Apart from that, the materials used in crafting this watch are Swiss-made. 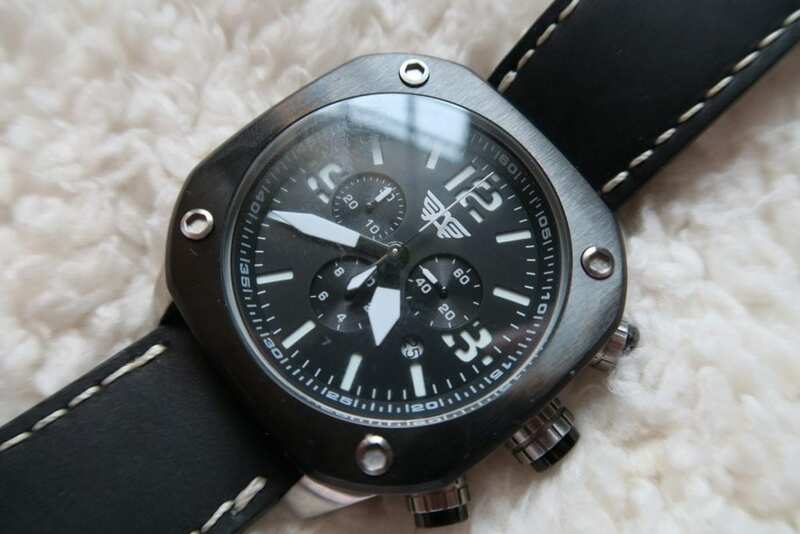 For that, you will know that this is a durable and heavy-duty timepiece. 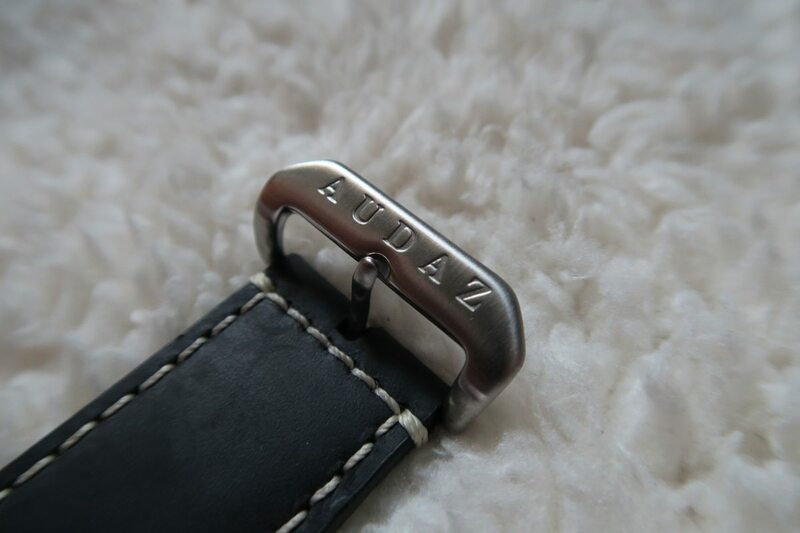 Moreover, the band is genuine calf leather. You will not have to worry about the strap wearing out after some time. The Audaz ADZ-2030-01 has, however, some disadvantages. First, this watch can be pretty huge on the wrist. 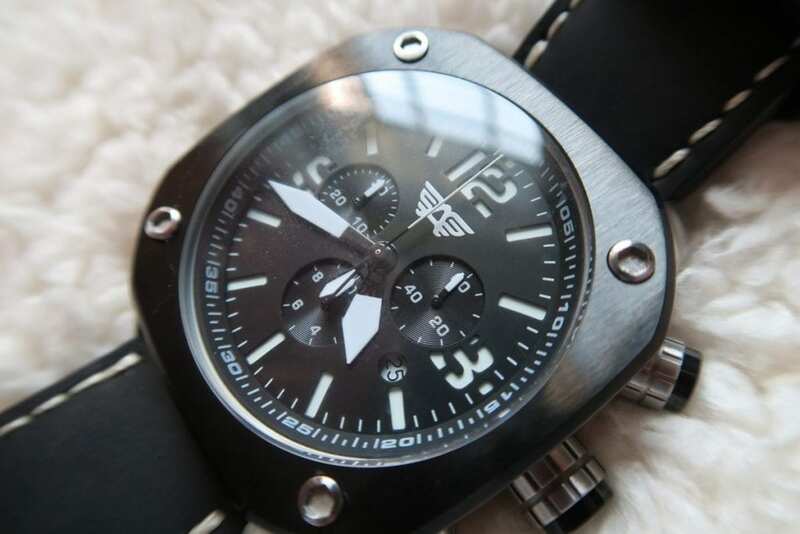 The 45mm stainless steel case may look bulky for men with slimmer wrists. Second, while the dial is legible, it looks like there are so many things happening on it, which can be a disadvantage for some who prefer minimalist dial.